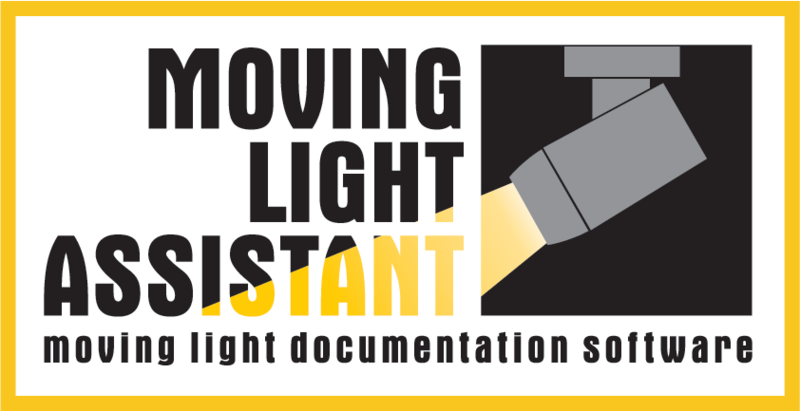 Moving Light Assistant v1.3.2 Beta 6 is now available for download from the Download page. • Setup->Camera (High Sierra) menu has been renamed Setup->Camera (64bit). • Preset Documentation Preset and Channel selection change can trigger a script. • Added new menu item in the Scripts menu to enable/disable the triggering of scripts. • In Rig Data it is now possible to change the fixture type if the selected fixtures are of different fixture types. Check the release notes for full details of the changes. Please report and issues or bugs. Moving Light Assistant v1.3.2 Beta 4 is now available for download from the Download page. • Fixes issue with the ‘Student’ watermark on macOS High Sierra onwards. • Report list is now sorted alphabetically on macOS High Sierra onwards. • Preset Channel and Fixture list reports now support variable row heights.